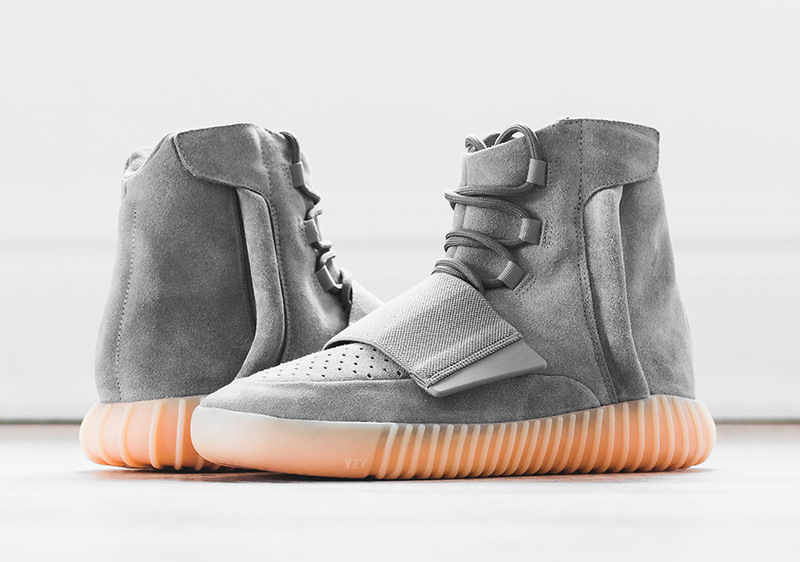 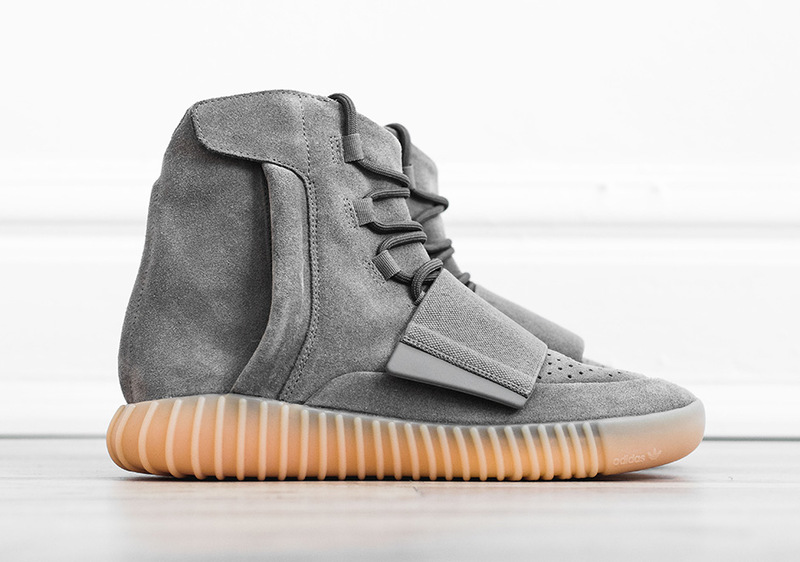 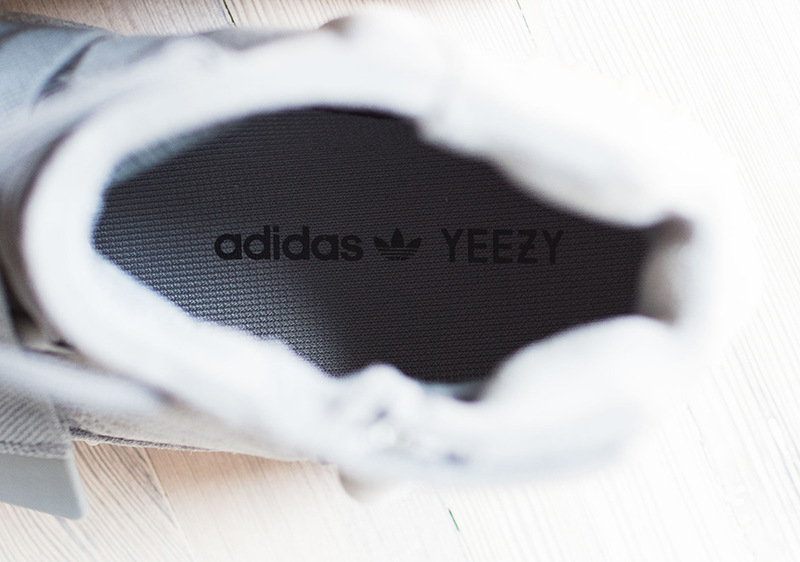 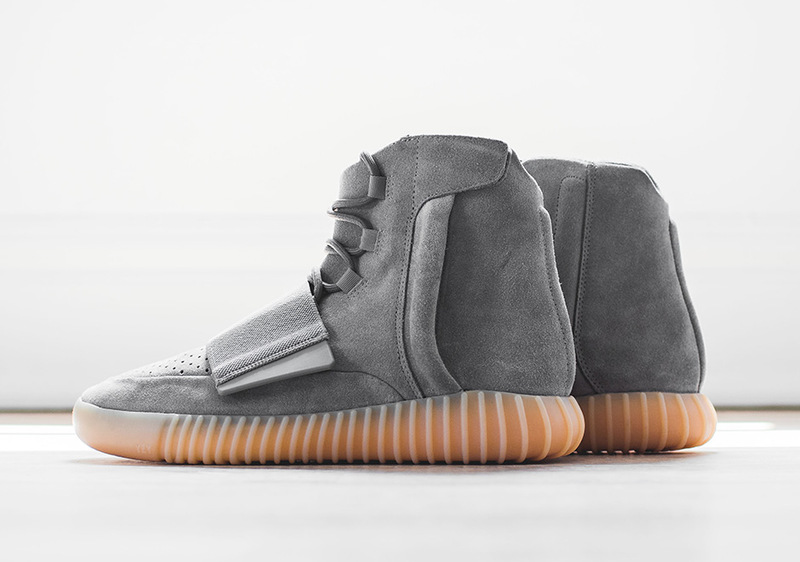 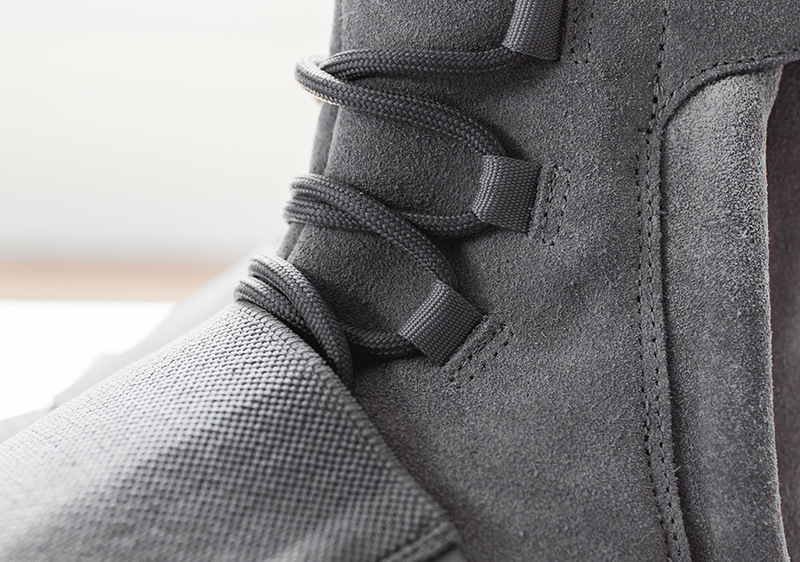 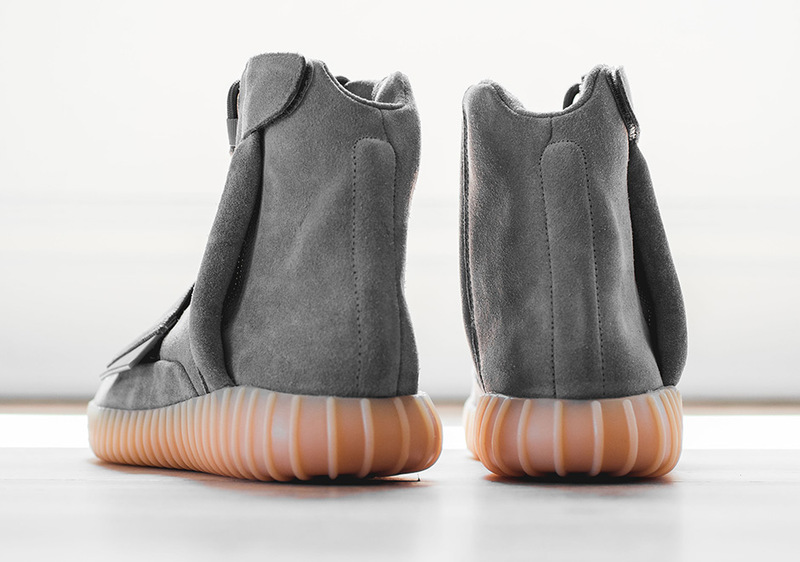 The adidas Yeezy 750 Boost officially releases tomorrow in the Light Grey colorway. 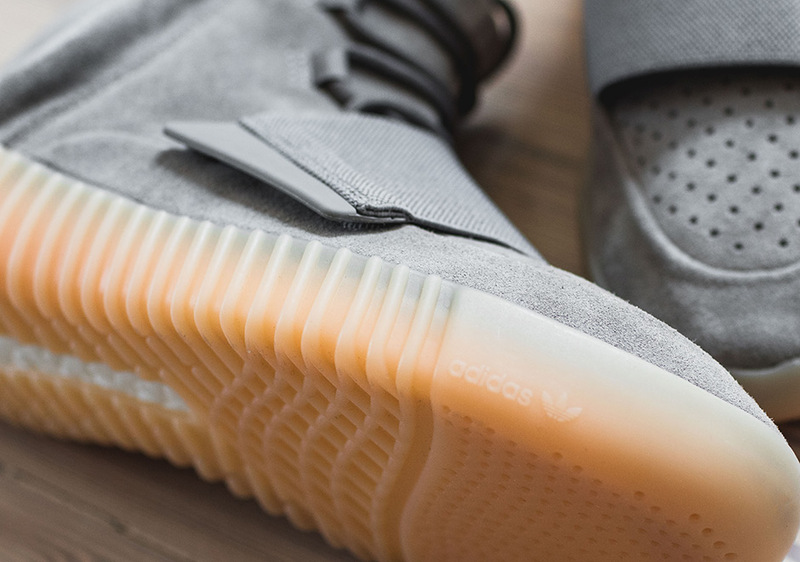 This pair, which is rather similar to the original launched colorway, makes use of a gum sole that glows in the dark – a first-ever feature for adidas Yeezys. 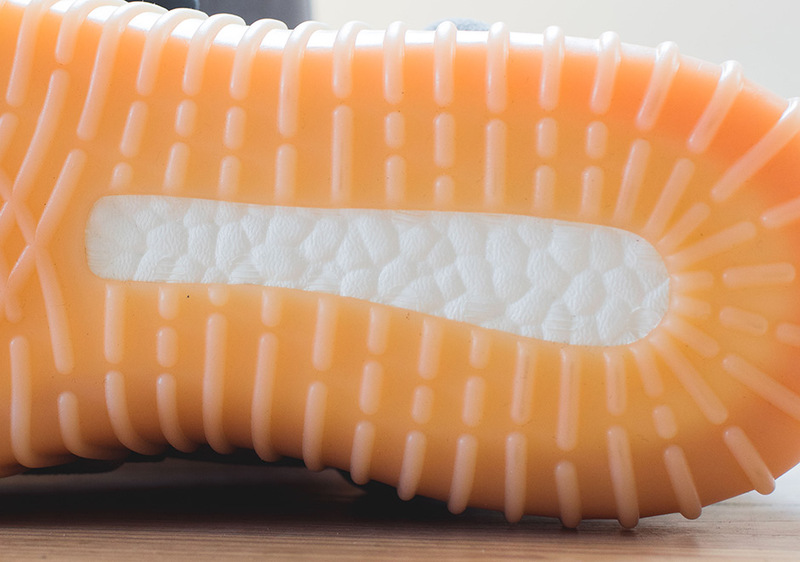 Shops around the world have been employing raffle drawings to avoid unsafe mayhem on release dates, with Livestock in Canada opting for the drawing at their Roncesvalles Toronto & Chinatown Vancouver locations, which is in addition to their online Instagram raffle drawing. 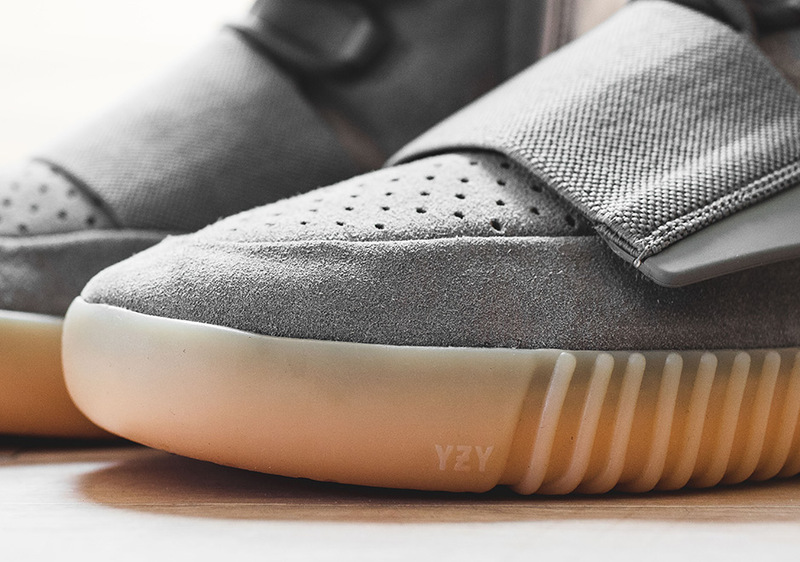 There’s still time to enter, so find your local spot by flipping through our full store list, and be sure to enter as many raffles as you can to maximize your chances.